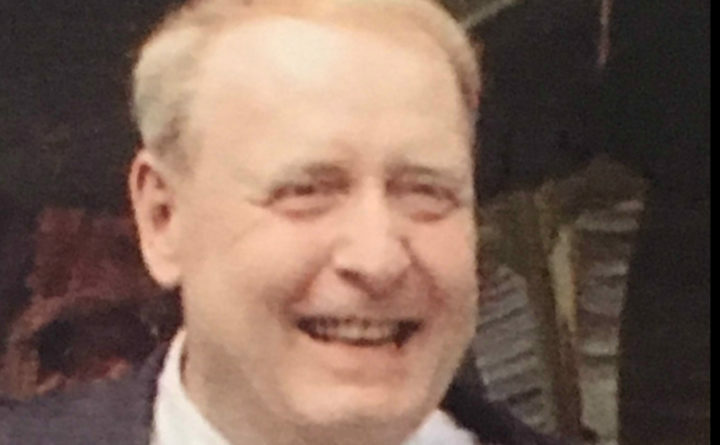 Authorities believe a body discovered Saturday in West Bath is that of 70-year-old Edward Barrett, who has been missing since last November. A body found in West Bath on Saturday is believed to be a local man who went missing last November, authorities said. The Sagadahoc County Sheriff’s Office said a local resident on early Saturday morning found what is believed to be the body of Edward Barrett, 70, in the woods near Hill Road, about a mile from Barrett’s home on Beaver Brook Road. The body was taken to the Maine medical examiner’s office in Augusta for a positive identification. Barrett was reported missing by his daughter on Nov. 19, 2017, according to the BDN archives. A 50-person search fanning more than a mile around Barrett’s home failed to locate him, and it was called off after three days, according to the BDN archives. Authorities said there’s currently no evidence of foul play.